Senior telecommunications officials arrested in Case 4000. Netanyahu likely to be questioned under caution in investigation. 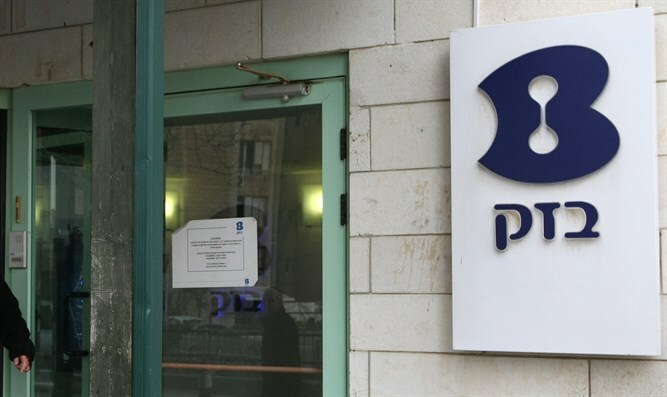 Israel Police’s corruption unit and the Israel Securities Authority have opened an investigation into the Israel telecommunications company Bezeq, part of an ongoing corruption investigation involving Prime Minister Binyamin Netanyahu. Netanyahu is expected to be questioned in connection with the case, though he not been named as a suspect in the case.